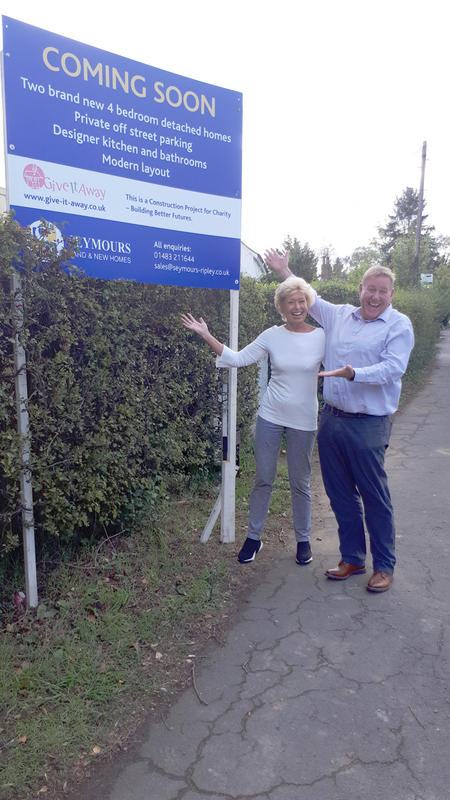 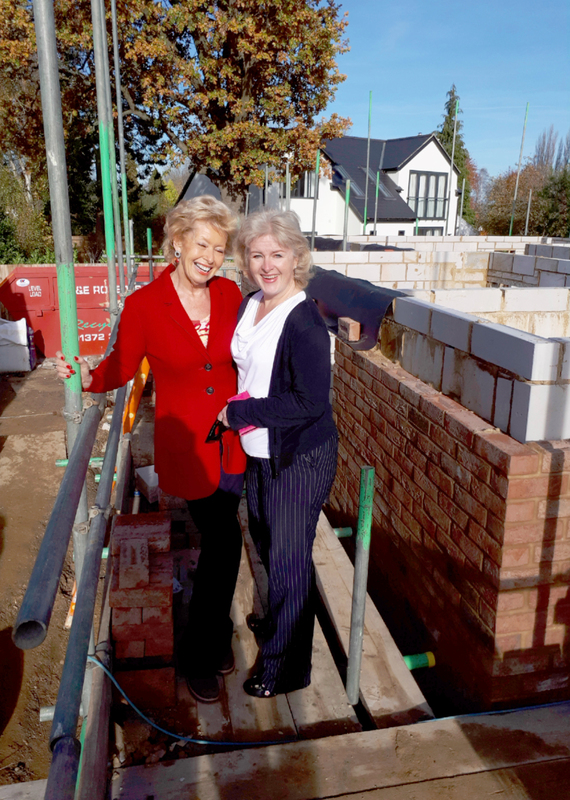 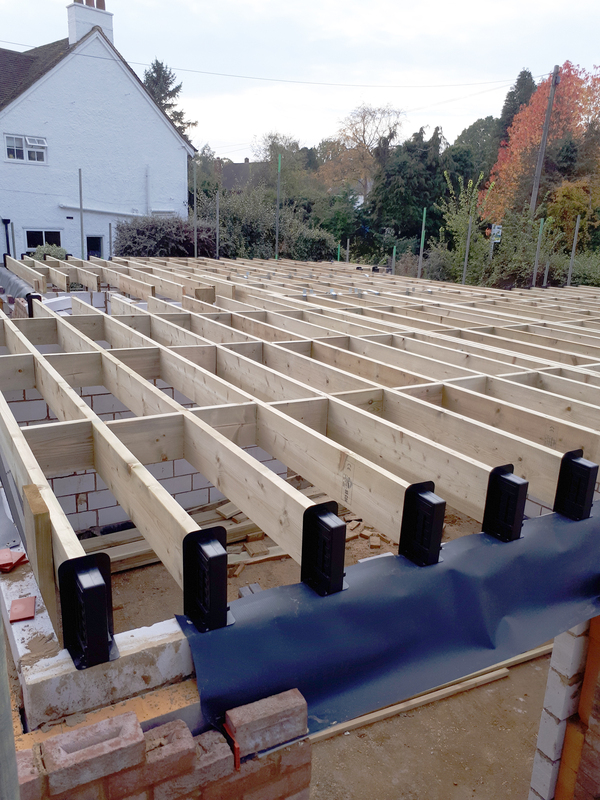 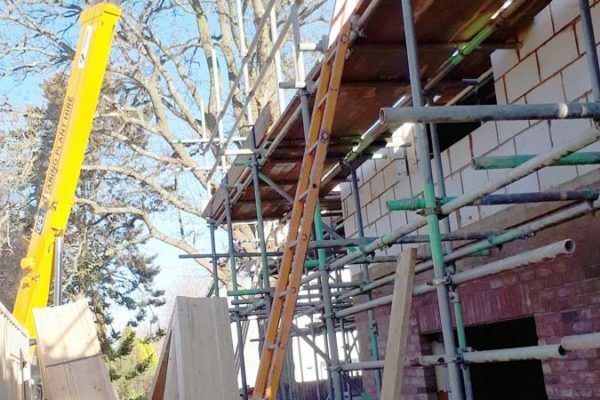 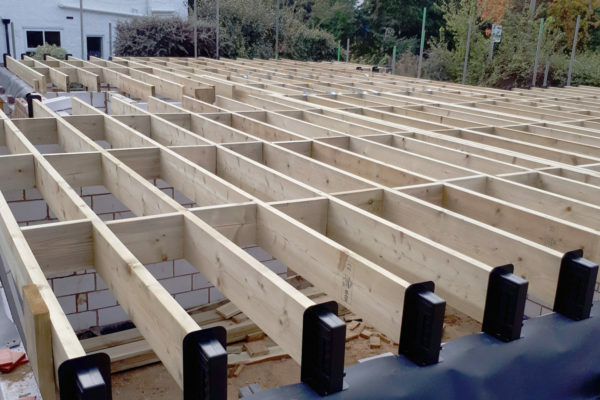 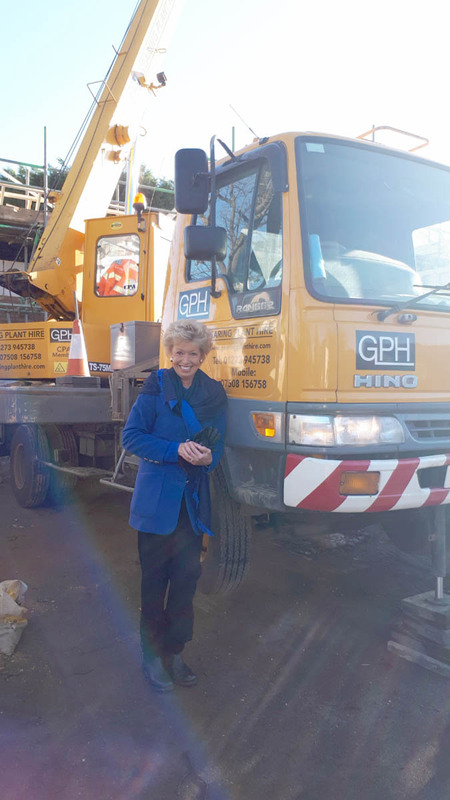 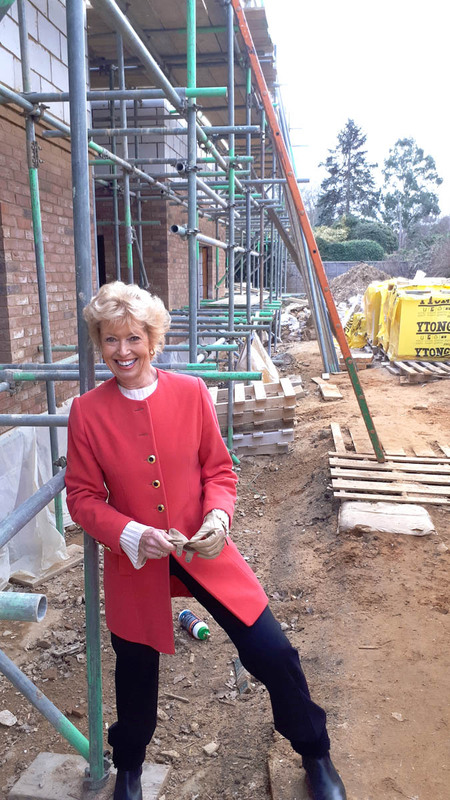 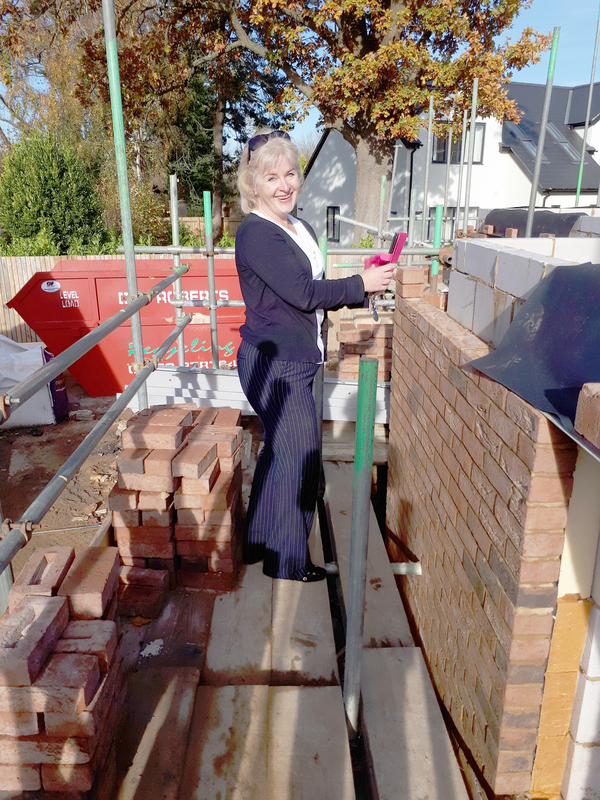 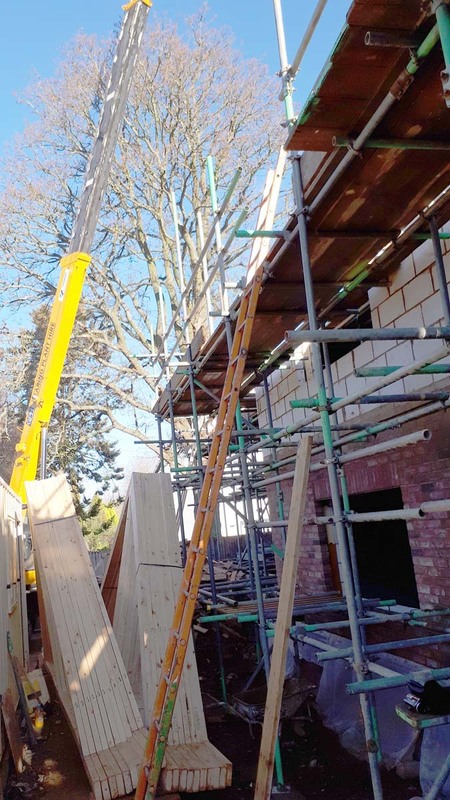 Lucy Miguda from SATRO, Surrey popped bravely up the scaffolding one day to approve our builds! 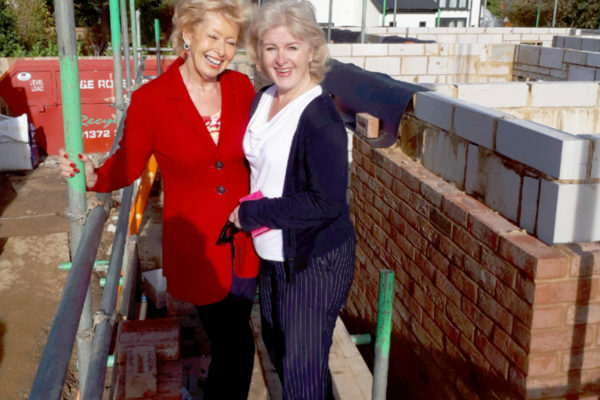 No wonder I shut my eyes…. 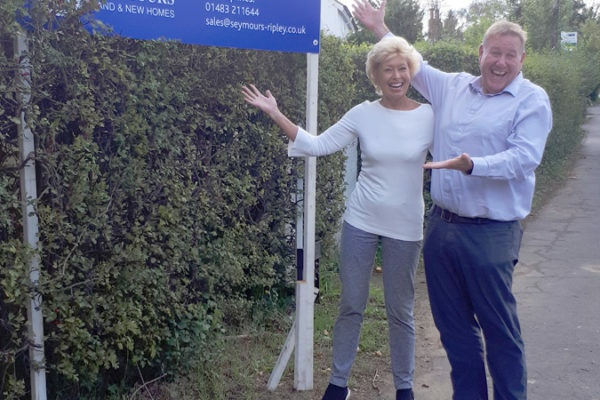 Chris Hickford from Eikon, Surrey also came over to view the new sales sign!